The number of visitors to the Land of Frankincense sites in the Governorate of Dhofar during 2018 stood at 171,530, according to statistics from the Department of Frankincense Land Sites at His Majesty the Sultan’s Advisor’s Office for Cultural Affairs. 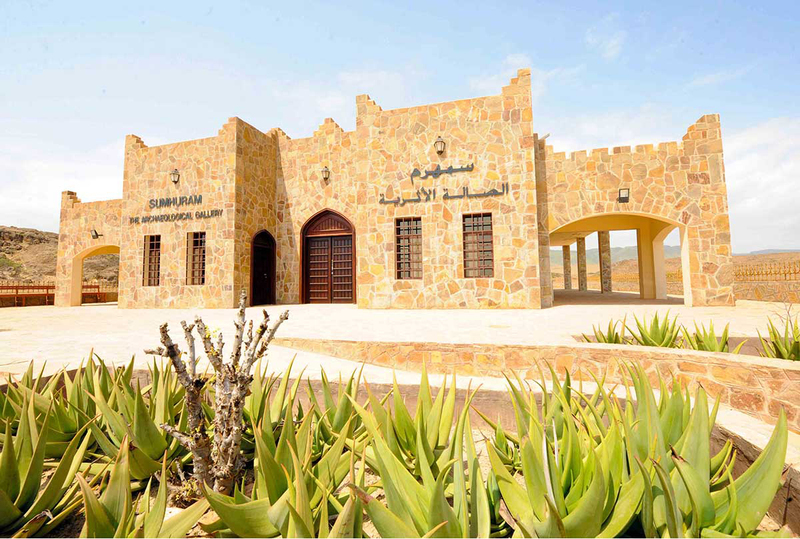 Al Baleed Archaeological Park and Frankincense Land Museum received 98,878 visitors, Samahram Archaeological Site received 51,174 visitors while Wadi Dokka received 9,346 visitors and Wbar archaeological site received 12,132 visitors. Al Baleed Archaeological Park Samahram, “Shasir Area” and Wadi Dokka are registered sites on the World Heritage List under the name “Land of Frankincense” sites. The Office of His Majesty the Sultan’s Advisor for Cultural Affairs is developing several archaeological sites and providing them with utilities to serve the goals of cultural and archaeological tourism in the Governorate of Dhofar.